21apr11:30 amRandom Rabbit's Seat DrawsWin up to 100,000 Encore Rewards Points! 22apr11:30 amRandom Rabbit's Seat DrawsWin up to 100,000 Encore Rewards Points! 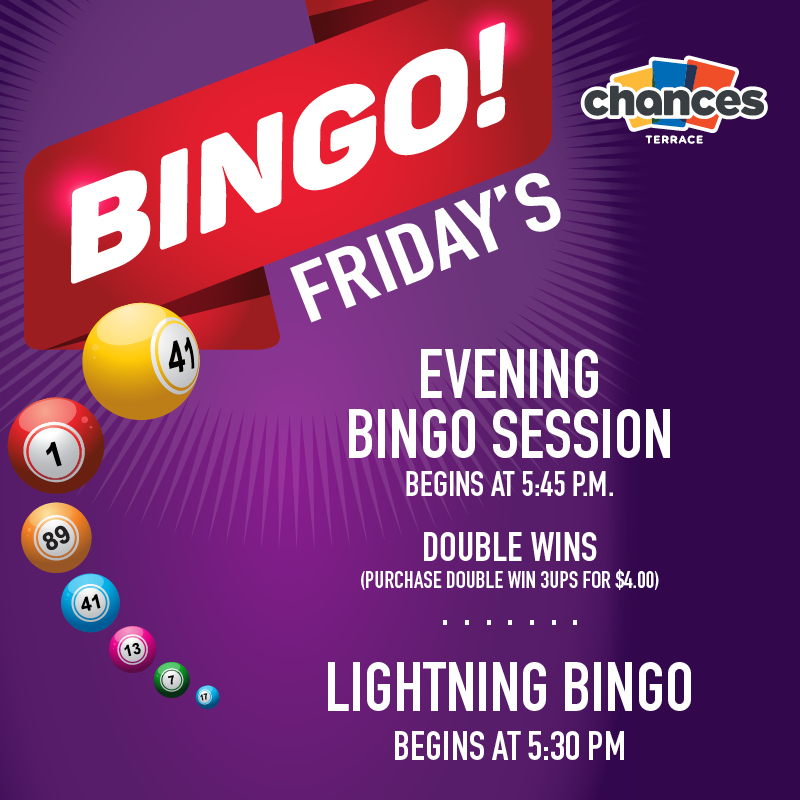 Lightning Bingo starts at 5:30 pm. 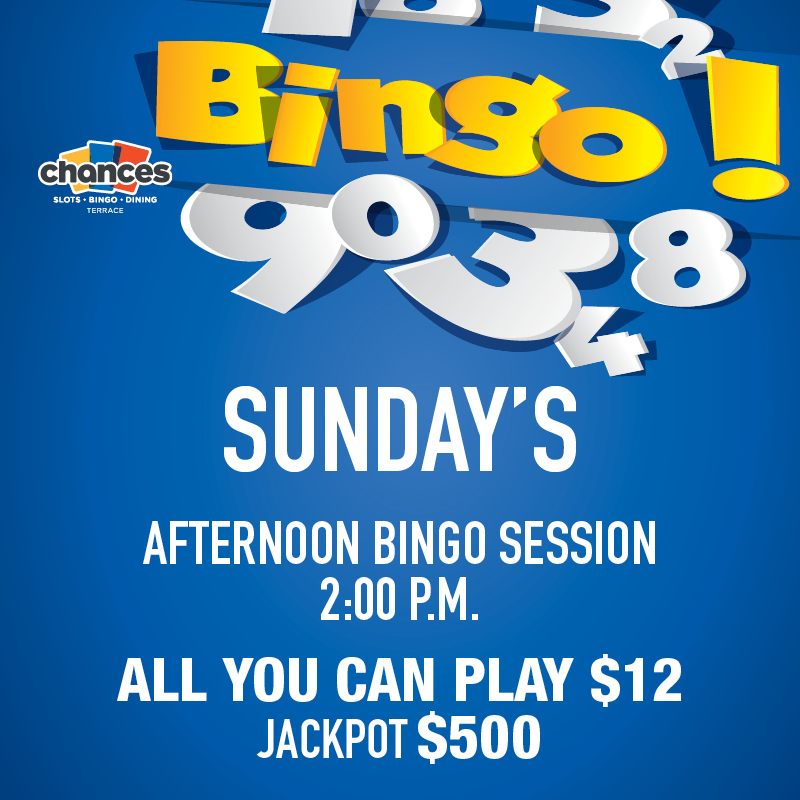 Bingo session begins at 5:45 pm. Sales start at 9:00 pm. Bonanza 3 Lines start at 9:30 pm. All you can play $14.00. Main games guaranteed $50. Sales start at 9:00 pm. 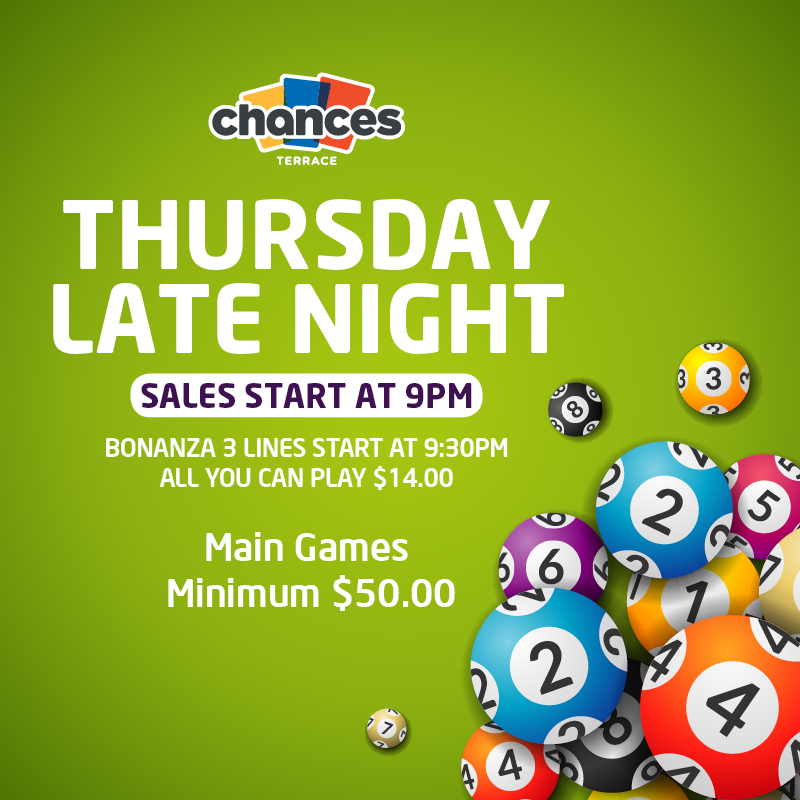 Bonanza 3 Lines start at 9:30 pm. 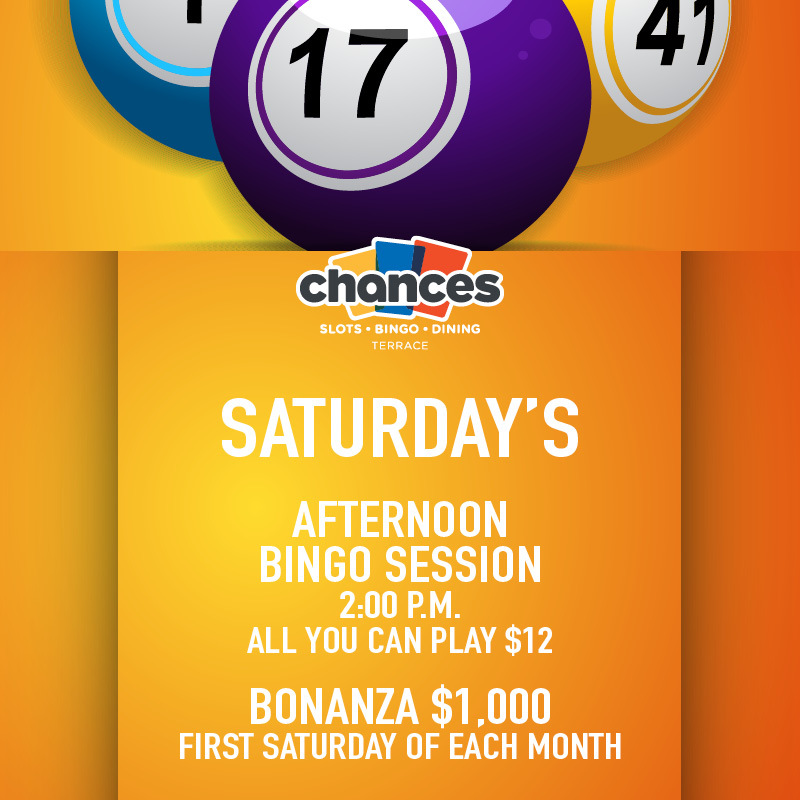 All you can play $14.00. 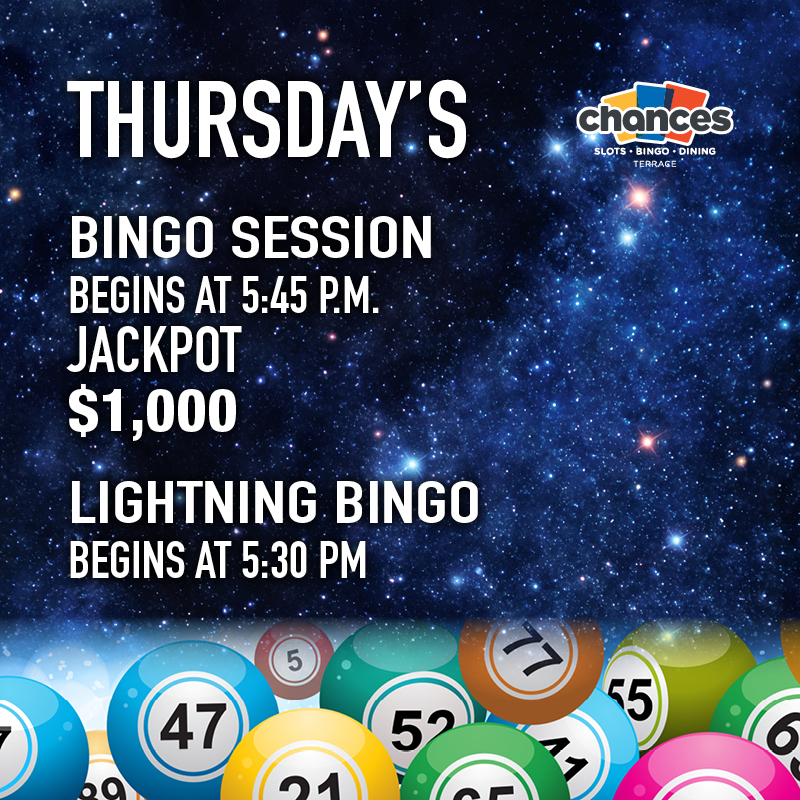 Lightning Bingo begins at 5:30 pm. 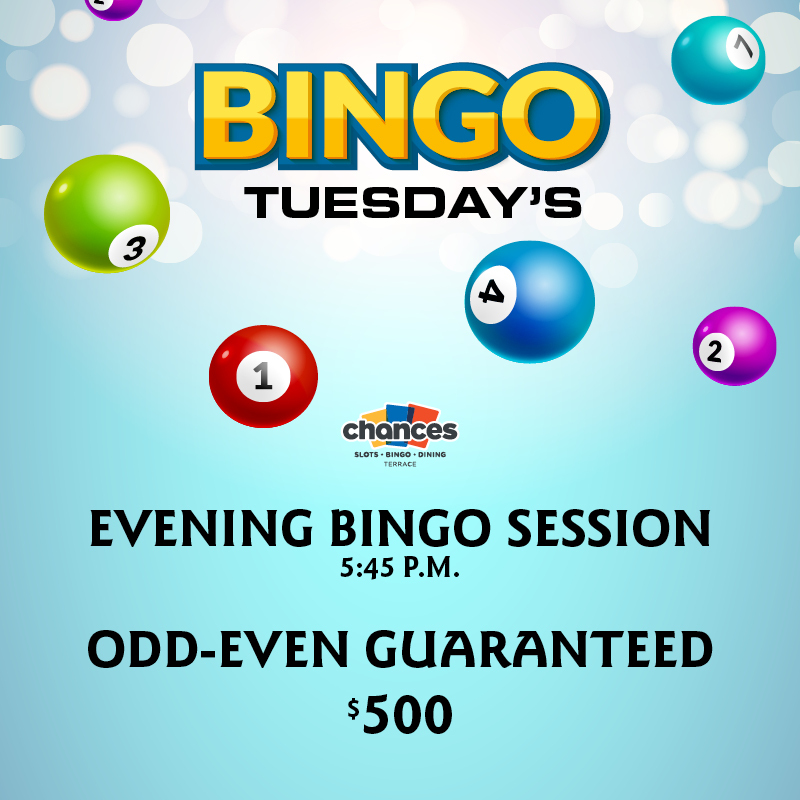 Evening Bingo session begins at 5:45 pm.